It was a fine game of hurling played between two committed sides as Kinvara U21s made their welcome return to the U21 grade after a three year absence. Played in Kilbeacanty, it was the Shannonsiders who took the spoils, but it was the never say die attitude of the seasiders that will give them encouragement heading in to the next round. Both sides exchanged early points, before Portumna took a lead of 0-3 to 0-1 on the quarter hour mark. But it was Kinvara who held the edge at the interval, thanks to a Conor Whelan goal. Halftime: Kinvara 1-3, Portumna 0-5. Kinvara were expecting and got an improved display from their opponents in the second half, and two rapid goals helped Portumna to the decisive lead. They took a 2-10 to 1-6 lead, and when they then shot their third goal to leave 10 points between the sides, it was a bridge too far for Kinvara. But credit to the younger Kinvara side and they battled right til the end and managed to add another 2-4 onto the scoreboard to bridge the final gap to just 5 points. It was a good sporting match between the two sides. The older ages and experience of Portumna was a telling difference in the end. They actually won U21C and Minor titles last year in 2012, and with nearly all that U21C side still underage this year, they were always going to be a tough proposition for the young Kinvara side with only one player overage next year, and with 8 minors in total on the starting 15. 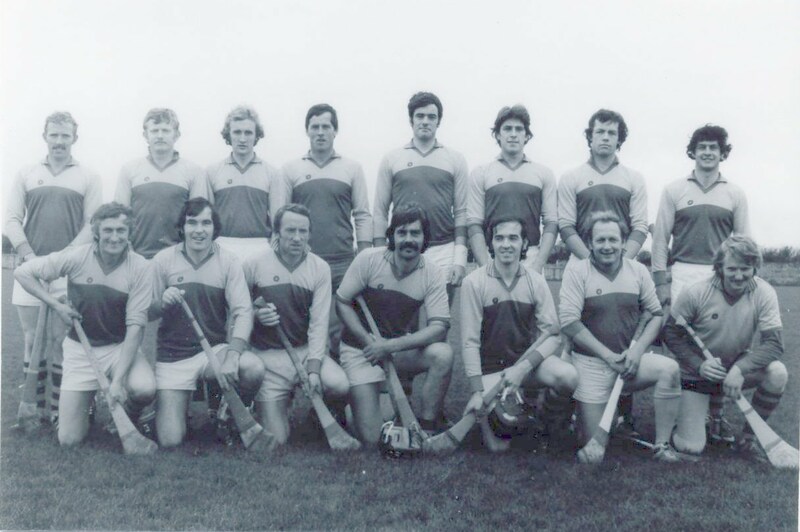 Daragh Kilkelly, Philip McNamara, Tadgh Reynolds, Stephen Bermingham, Shane Byrne, David Burke, James O’Hara, Caolan MacMahon, Niall Bermingham, Keelin Murphy, Nessan O’Hanrahan, Ruairi Cullinane, Conor Whelan, Ronan Kilkelly, Dylan O’Hanrahan. Jason O’Connor for S. Byrne (injured), Keith Naughten for K. Murphy, Paddy Reid, Patrick Flaherty and Tommy Kavanagh.